Often, even the most heavy-duty pipes do not have the structural integrity to deal with the inevitability of wear and tear over time. 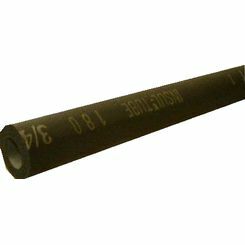 Pipe insulation is useful because pipe can freeze and is risks condensation and corrosion, which can create irreparable damage. 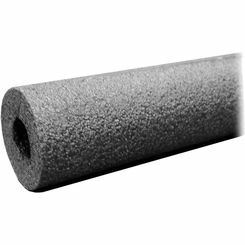 Pipe insulation can improve the overall performance of your plumbing setup. 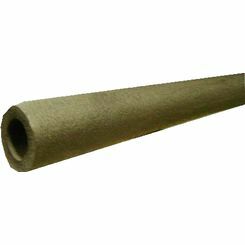 Whether you need insulation for iron pipe or copper pipe, we have it. 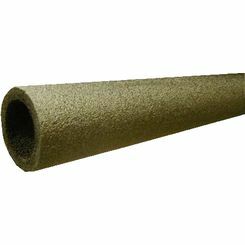 Best of all, we offer a wide variety of high quality pipe insulation foam as well as fiberglass pipe insulation. You want to protect your investment, because plumbing pipe is expensive. Anti-Freezing: If your piping system is in a cold area subject to freezing temperatures, your pipes may be at risk of frost damage and outright freezing. Foam pipe insulation may be able to help. Though it can’t halt the freezing of the liquid within, it can increase the time required for freezing to occur; this reduces the risk of pipe freezing and improves the lifespan of your pipes in a winter setting. Energy Efficiency: Thermal pipe insulation can reduce the heat flow from a pipe, ensuring your home isn’t heating up unnecessarily and reducing your energy costs. It can also reduce lost heat within heating pipes, which also helps improve your energy efficiency! Condensation: Oftentimes, pipes—particularly steel ones—are subject to damage caused by condensation corrosion. This is caused when pipes operate below ambient temperatures, or even when they are transporting liquid; fortunately, condensation preventing pipe insulation can help avoid this precise problem, improving your pipes’ lifespan and reducing the likelihood of water damage elsewhere. 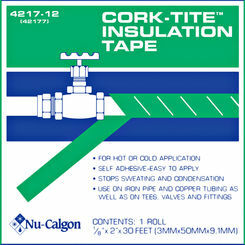 Heat tape is a convenient and effective form of pipe insulation. 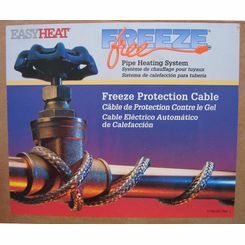 Preventing Pipe Freeze: If your home—or your customers’ homes—are in a locale prone to pipe freezing, heat tape is an absolute must. Even thermal insulation isn’t quite enough to withstand the freezing temperatures of many northern places, but trace heating—an effect of heat tape—can balance heat lost with heat supplied. This reduces the likelihood of frozen pipes, and can save you money over time. 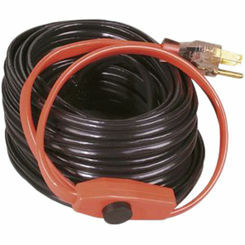 Water Heater Efficiency: Water heating pipes are often subject to a loss of heat as the water travels through the home. With trace heating and heat tape, this can be a thing of the past! Plumbing heat tape will negate the loss of heat as the water travels through the pipe, improving the efficiency of said pipes. Heat tape is a very important product in northern climates, making it a must buy for many people. 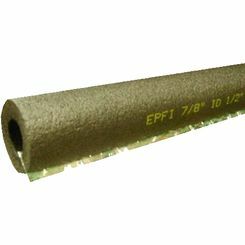 Of course, heat tape is useless if you don’t know how to apply it; here are just a few tips on applying your pipe heat tape. Check Pipes before Application: Even a small leak can damage insulation and cause a short. Make sure pipes are perfectly sound before installing. 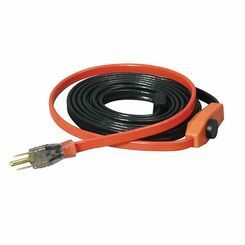 Attach tape to pipe with Electrical Tape: Contrary to its name, heat tape does not actually have adhesive. 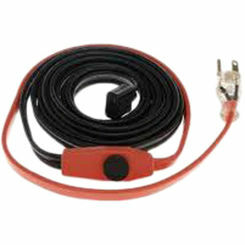 As such, you must attach the tape—which is more like a wire—using electrical tape. 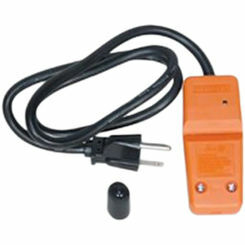 DO NOT use electrical wire, as shortage may occur. 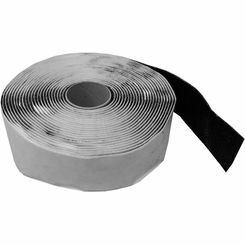 Insulate: Though electrical tape can carry the load by itself, insulation will improve efficiency of the electrical tape, thus making it work even better. It’s not absolutely necessary, but it’s certainly something we strongly suggest doing. Pipe insulation is an investment in your future. If you are going to be living in your home for a while, and you deal with a cold climate, it's probably a wise move. 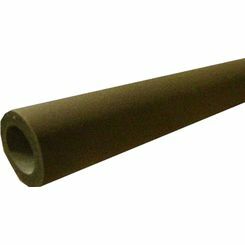 Though pipe insulation can get expensive, we offer the lowest prices around. Even with some of the highest quality products online, you won’t have to worry about breaking the bank; that’s just the PlumbersStock way! 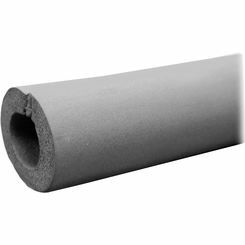 So, if you are looking for the best pipe insulation foam around for the lowest prices online, you have found the right place. Call today for more information!